April 3, 2017 Verse of the Day – Psalm 95:1, Fix-It With Fran: All Things Faith, Family, Food, Fun and more! It’s the first Monday of the month! I don’t know about you, but I am excited! Today’s verse surely met me where I was. I’ve also included a prayer for today that was a pleasing compliment when I came across it during my afternoon break/study time. I pray that both are a blessing to you on this day. Come, let us sing to the Lord ! 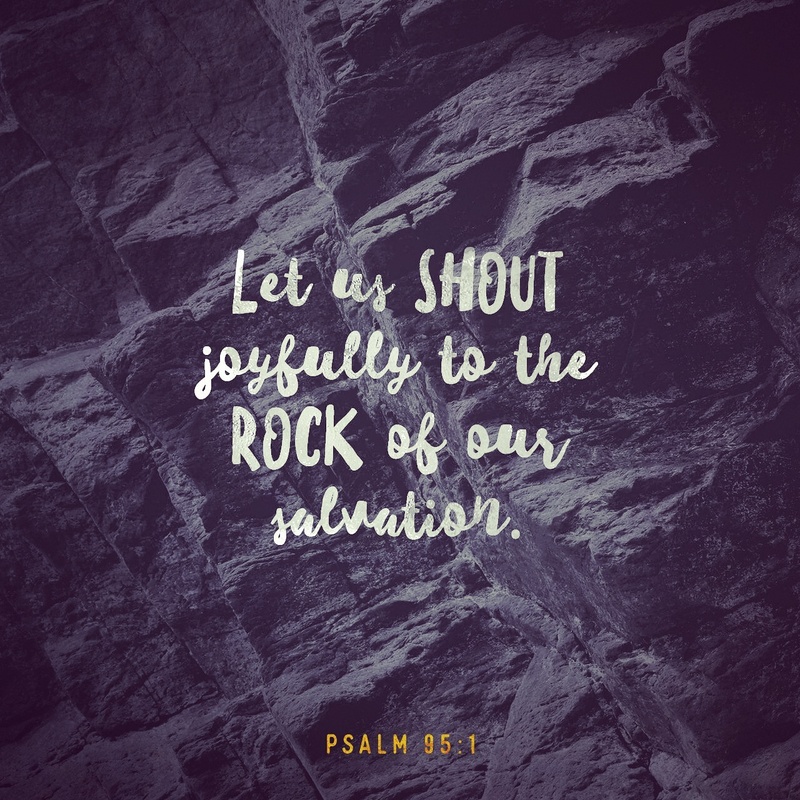 Let us shout joyfully to the Rock of our salvation. Let us come to him with thanksgiving. 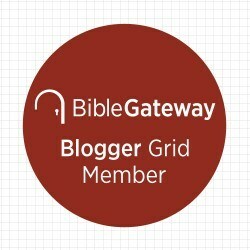 Let us sing psalms of praise to him.